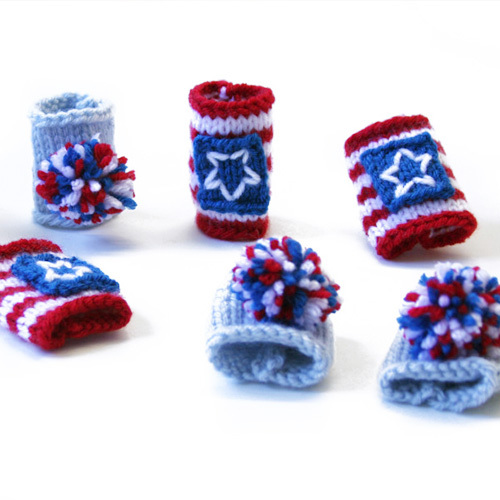 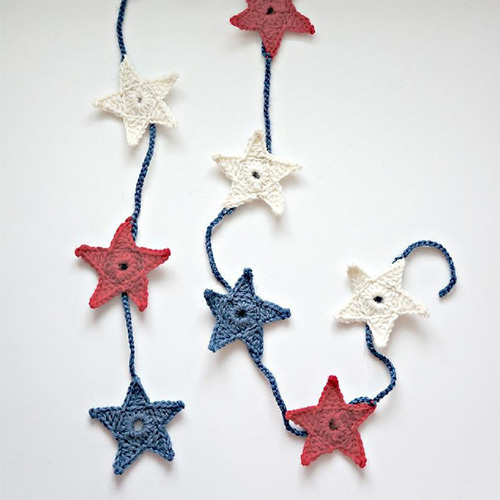 Whether you’re celebrating your 4th of July with fireworks, picnic or BBQ, celebrating with the whole family or curling up with your favorite yarn, we've got some fabulous tutorials to make this year’s July 4th a craft extravaganza. 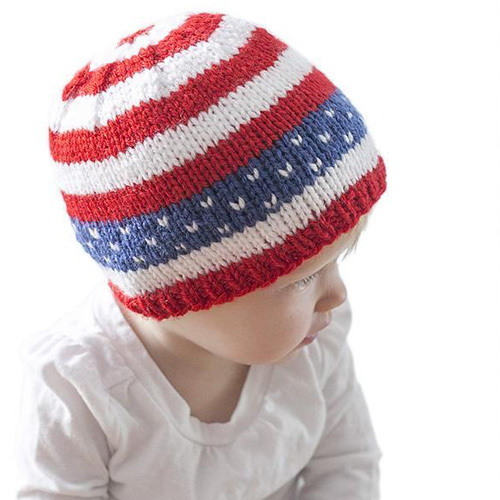 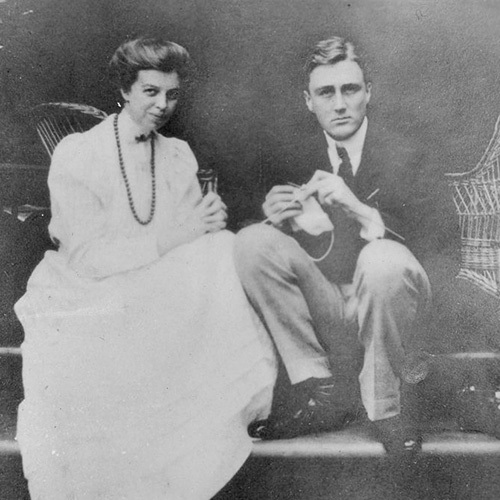 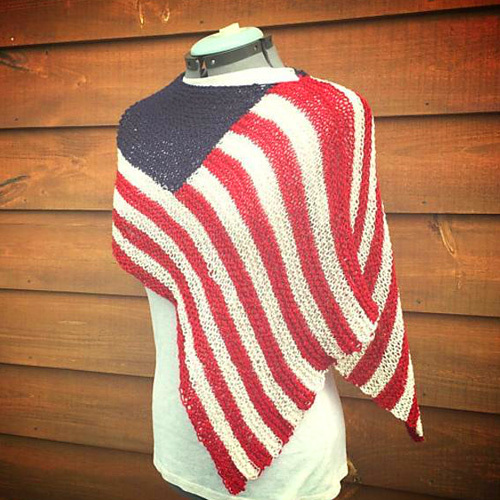 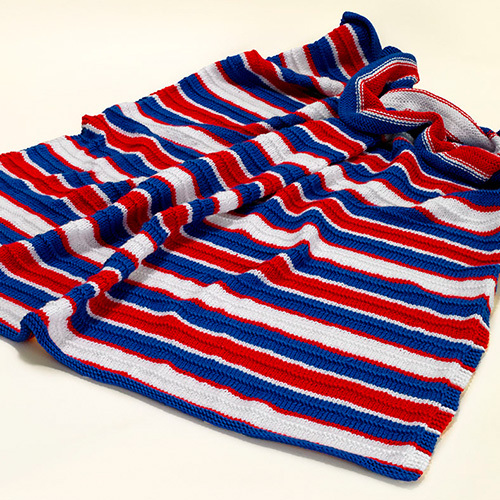 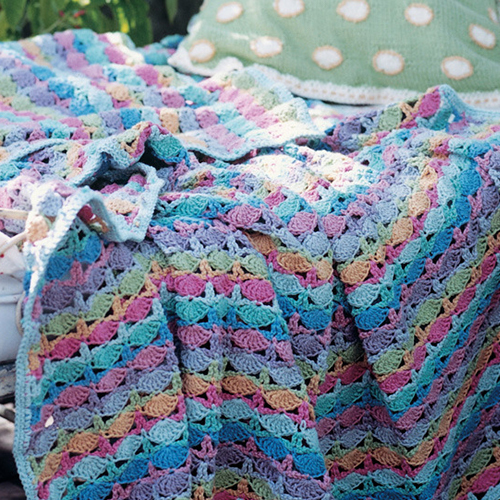 Explore fun projects you can make on the day, and knitting projects you can craft in advance which will put the stars (and stripes) in your eyes this Independence Day like the Independence Day shawl or a Patriotic Throw. 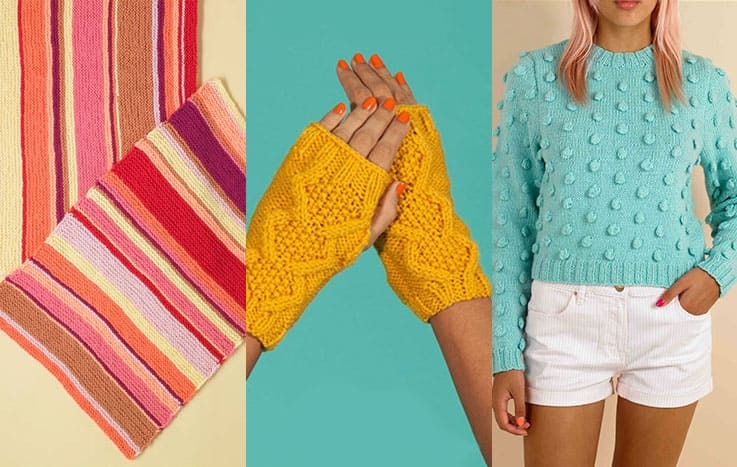 Have fun with crafts on the day with a fun pompom workshop - we've got lots of fun tutorials from Christine Leach from Sew Yeah! 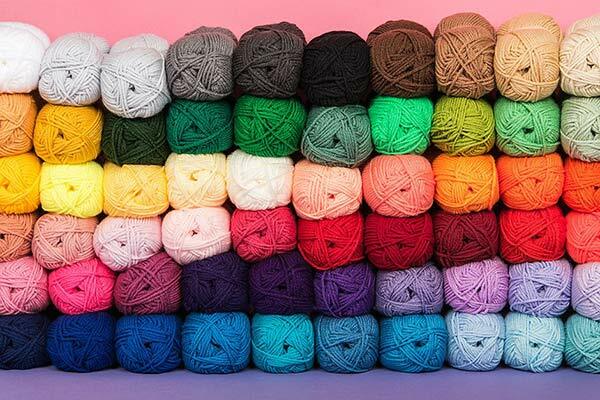 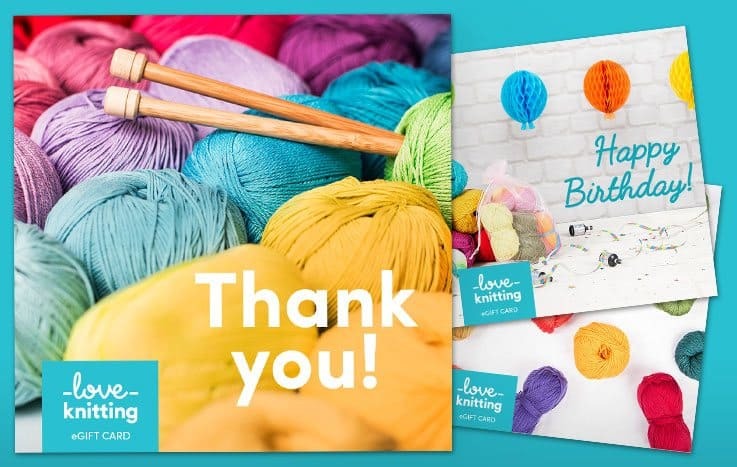 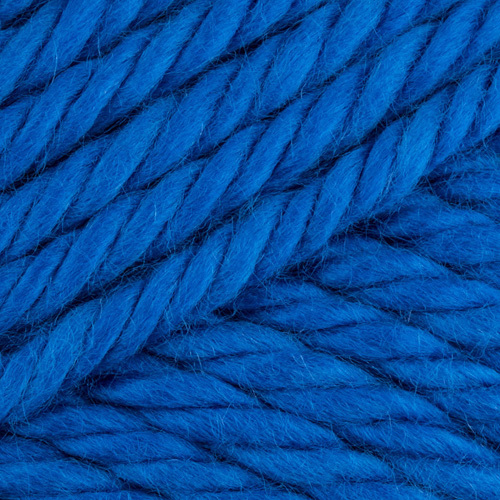 - all you'll need is acrylic DK yarn in plenty of colors, and some pompom makers. 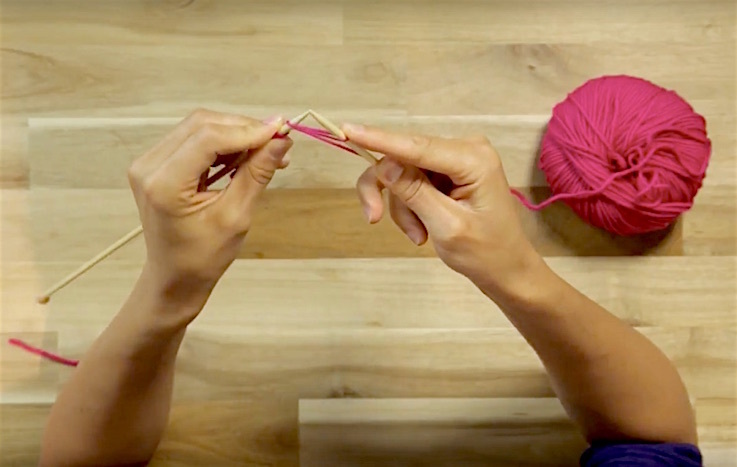 With a knitting dolly you can create icord threaded through with wire to make decorative words using Christine's fun tutorial. 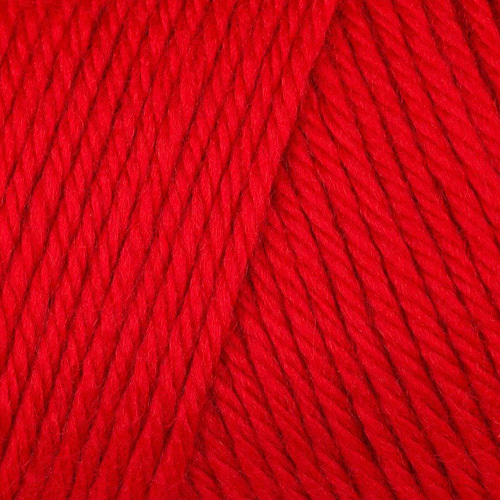 If you're a seasoned knitter, start those festive projects and kick off your knitting for Christmas in July.